This is sadly not getting used and I need the space so it's got to go. 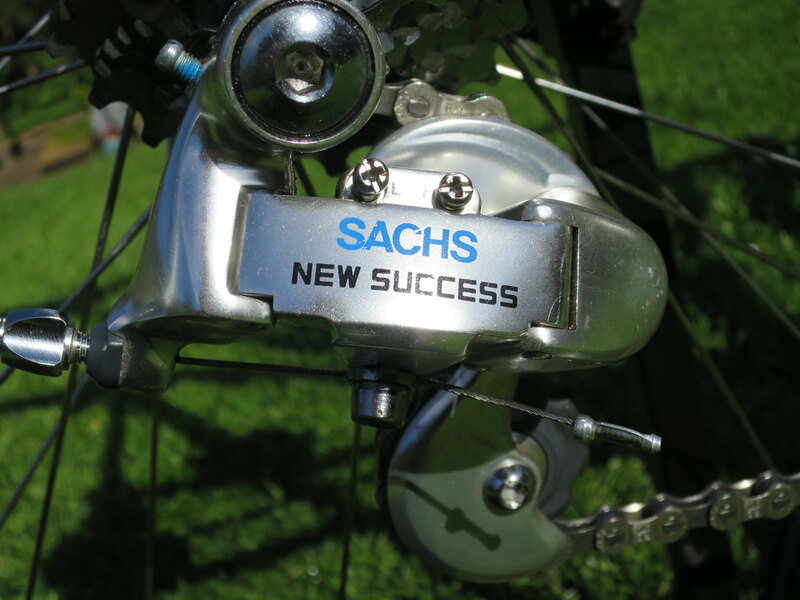 Transmission is Sachs New Success (Chainset, F&R mechs were NOS when fitted). 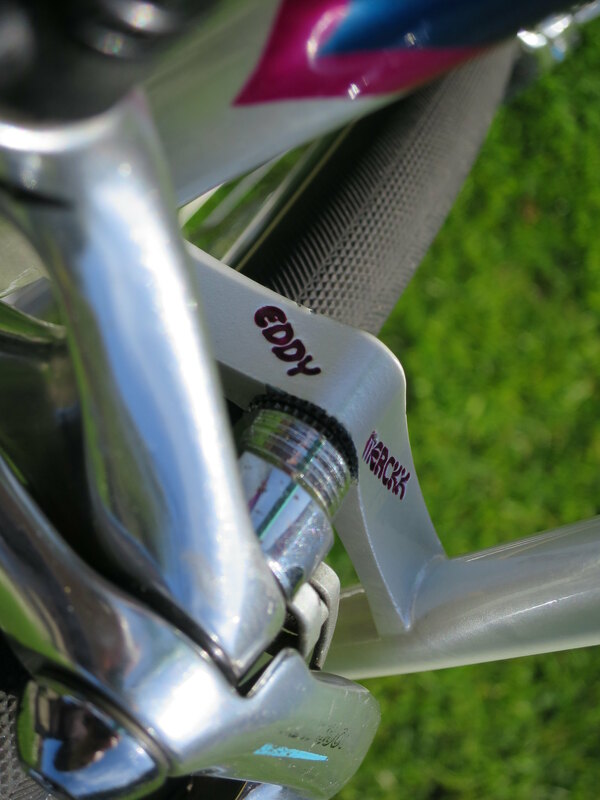 Consists of 8spd Ergos, Chainset, F&R mechs. 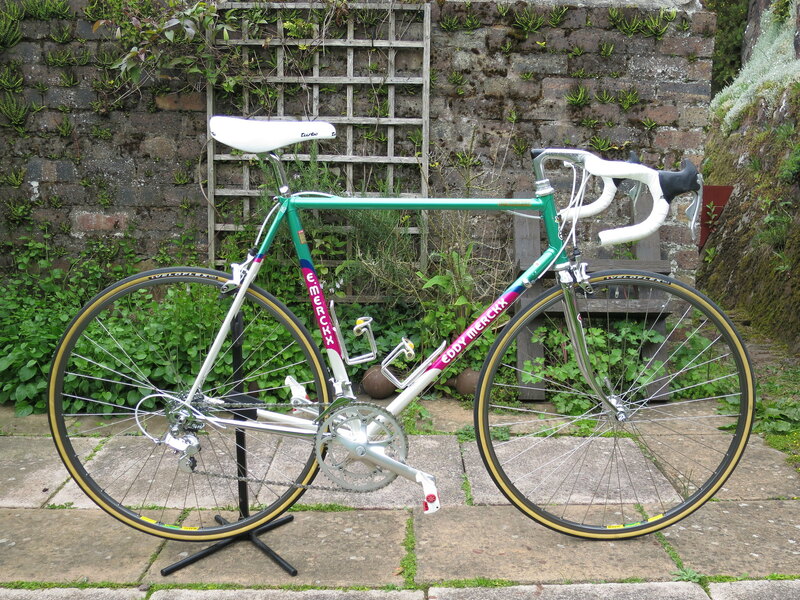 BB is a Campagnolo square taper 115mm. 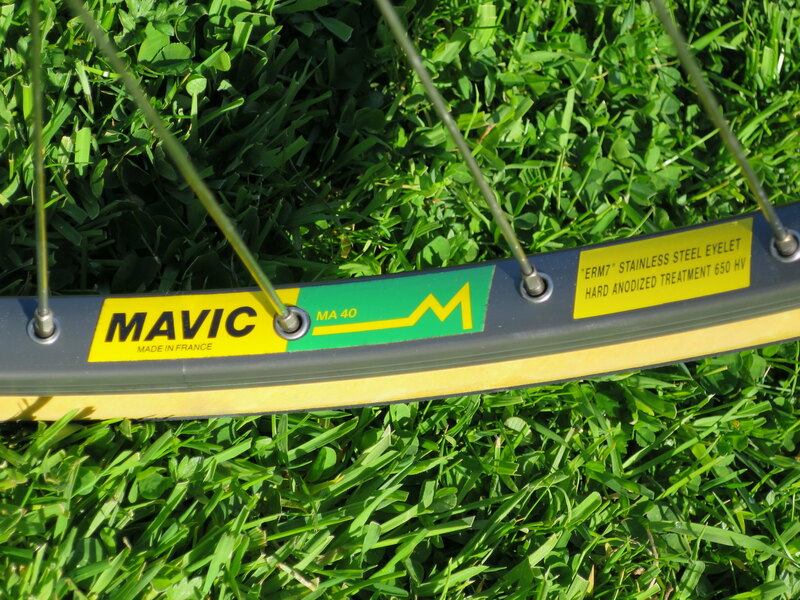 Wheels are Campagnolo Athena on Mavic MA40 with a 13-26 8speed Record Cassette. As you can see rims are practically unused. 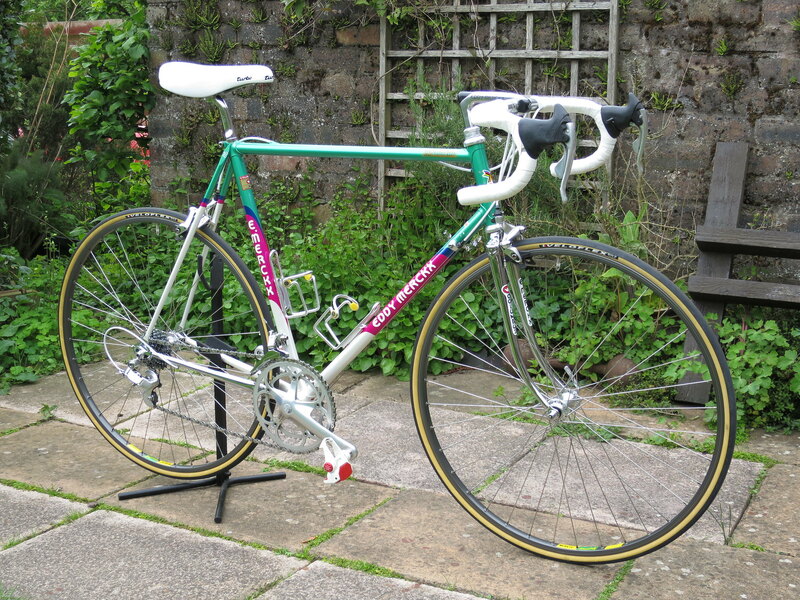 Complete with Veloflex Master 25 tyres. 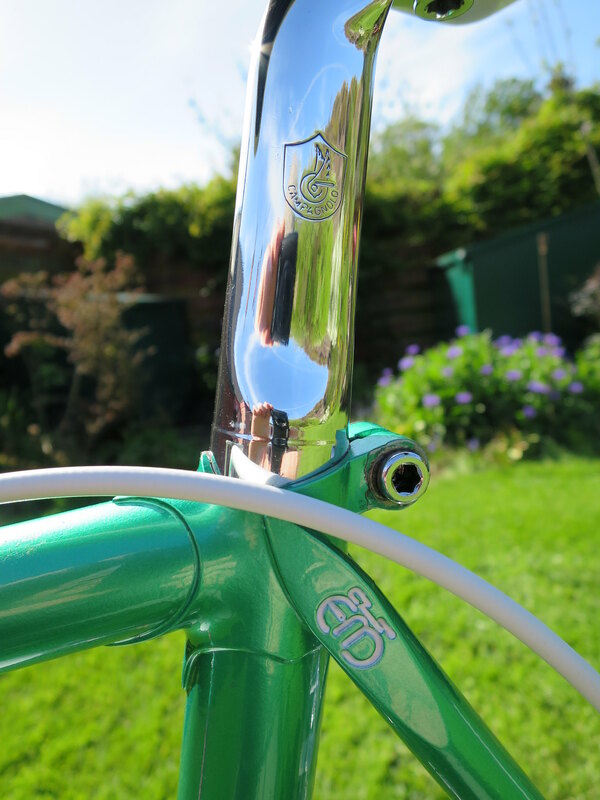 Pantographed Cinelli Oyster 101 stem with new Nitto noodles bars. 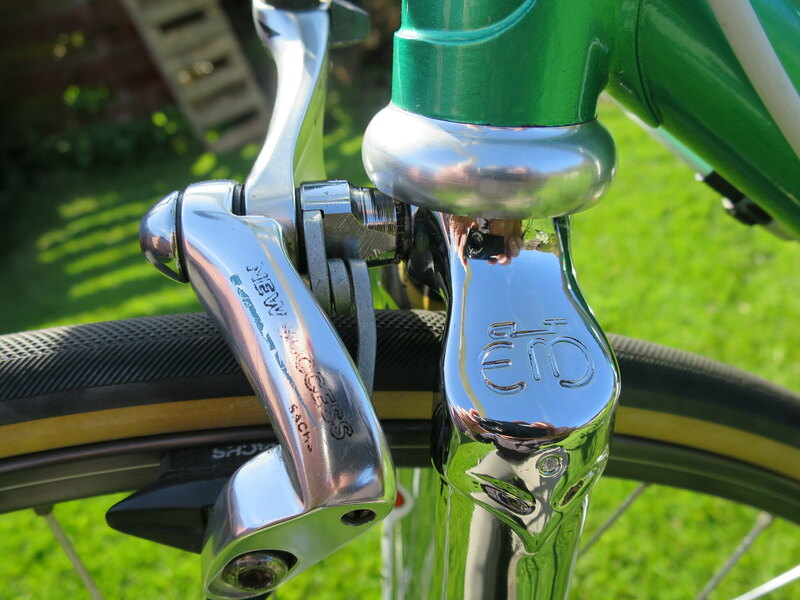 Seatpost is Campag C-Record and saddle is re-issue Selle Italia Turbo '80's. 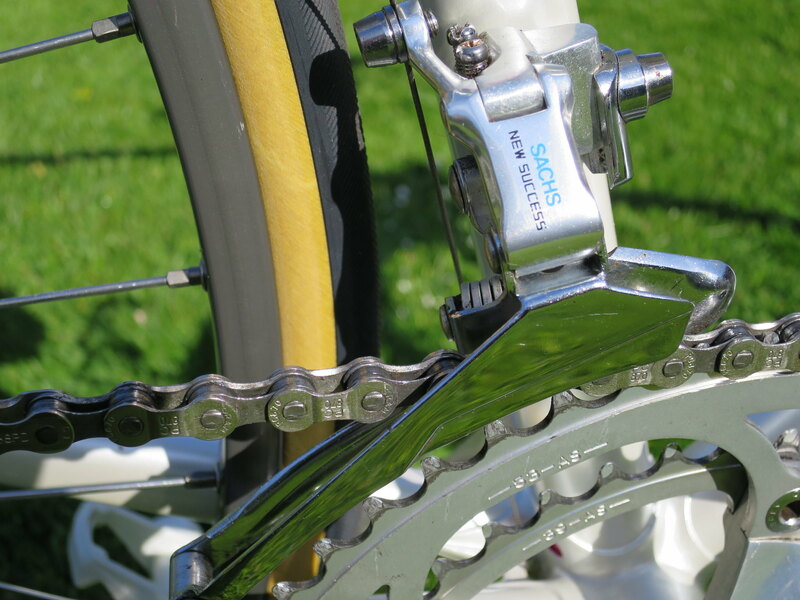 Pedals are Look PP66 and I have excellent cleats to go with them. 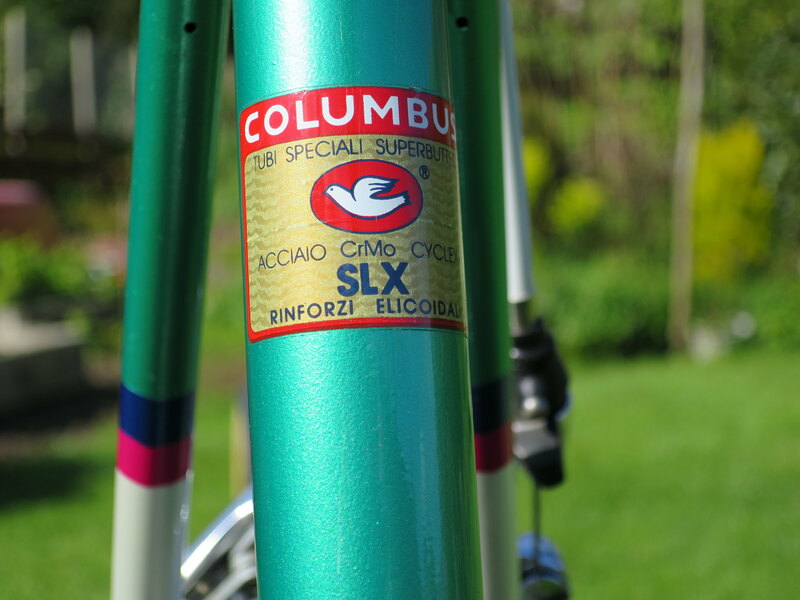 The paintwork on the frame is still in amazing condition and the colours look fantastic. Looking for £775 ono collected from East Lothian, Scotland. Delivery may be an option at cost. Contact me to discuss. Last edited by firedfromthecircus on Sat Apr 20, 2019 9:25 am, edited 2 times in total. 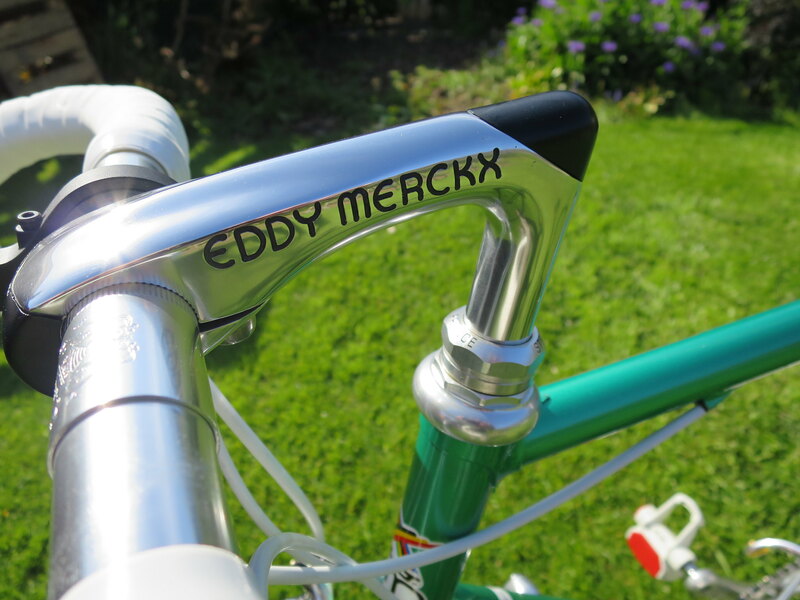 Some bikes look better in photos than in the flesh. I think this one looks even better in person. If I could hang it on the wall just to look at it I would! 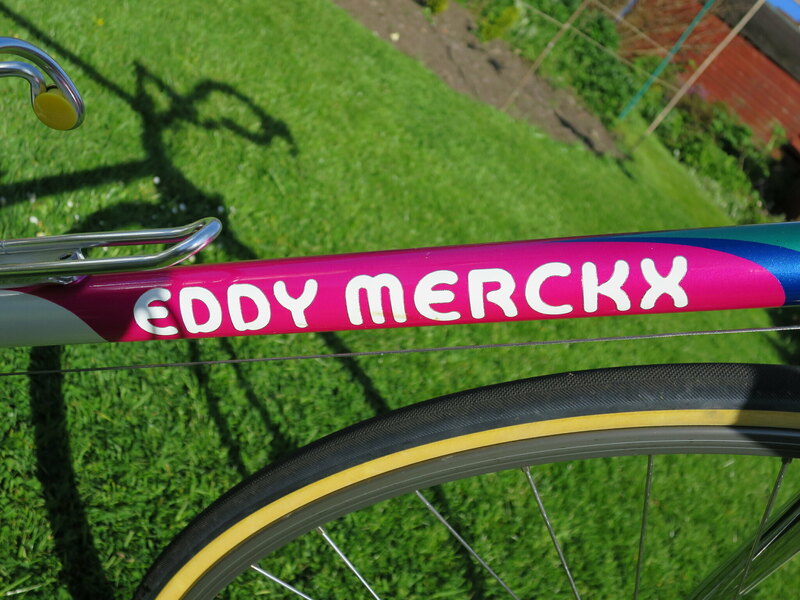 I'm not er merckx fan, but this one must be one of eddy's best paint jobs ever it's beautifull. Hope you find a seller soon. It is a lovely paint job Cole. The colours really pop. Sad to see this up for sale mate. Needs must I suppose and if it's not getting used then there are other things that investment could be used for. Still, I know you put a lot into it. This is a very good price and you should move it no problems at this. Did you buy this off WimVDD from LFGSS? Cheers Jamie. 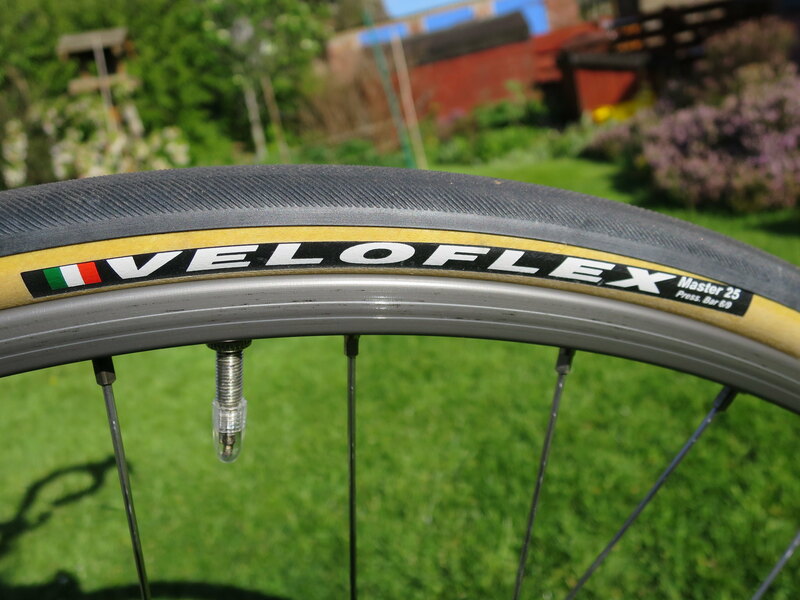 Yeah, it's a shame but I'm exclusively off-road with my cycling these days and this just isn't getting used. 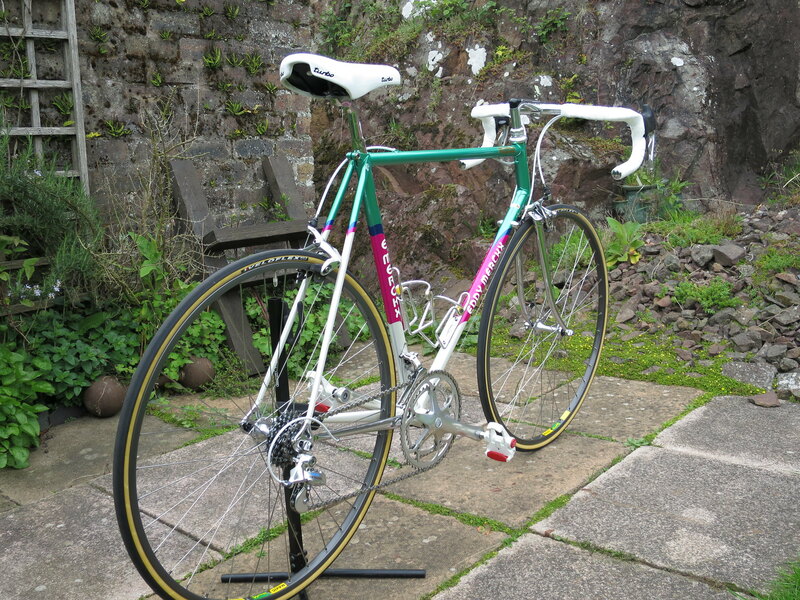 Sad 'cos it's the most beautiful bike I've ever owned! Need to get together for a ride again soon man. Keep looking for opportunities to get up to your neck of the woods. Not been that far north for a while!